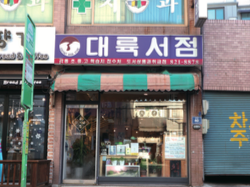 Location: 40, Seongdae-ro, Dongjak-gu, Seoul Hours: Mon-Sun, 11:00 A.M. ~ 10:00 P.M. 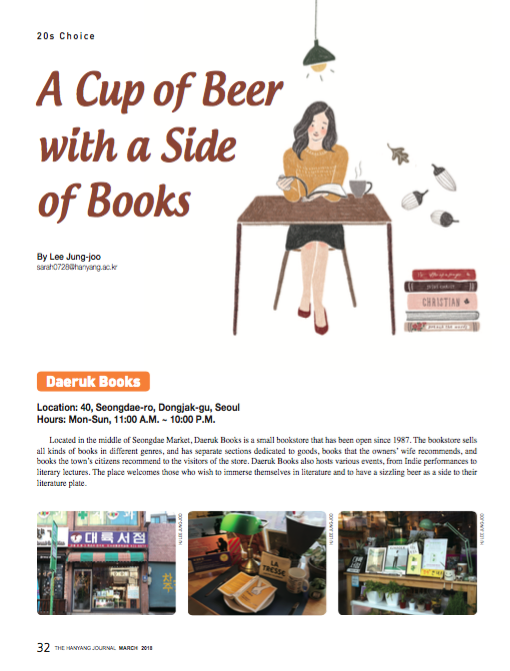 Located in the middle of Seongdae Market, Daeruk Books is a small bookstore that has been open since 1987. The bookstore sells all kinds of books in different genres, and has separate sections dedicated to goods, books that the owners’ wife recommends, and books the town’s citizens recommend to the visitors of the store. 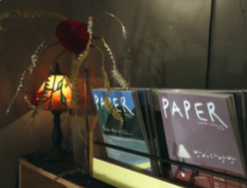 Daeruk Books also hosts various events, from Indie performances to literary lectures. The place welcomes those who wish to immerse themselves in literature and to have a sizzling beer as a side to their literature plate. 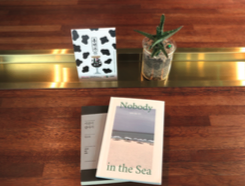 Hours: Tues-Sun, 12:00 P.M. ~ 6:00 P.M.
Dasi Bookshop’s motto is: “At this time when bookshops have become rarer, let’s develop bookshops again.” With the Korean word “Dasi” holding the meaning of “again”, the bookshop mostly sells independent publications, ranging from poems and proses to actual storytelling books. Visit here to read poems that will warm your heart and unique books like you have never seen before. Stay for books, but stay longer for their cocktails. Location: 26, Dongmak-ro 5-gil, Mapo-gu, Seoul Hours: Mon-Sun, 12:00 P.M. ~ 11:00 P.M. This café is divided into three sections. The main section, Café Pastel Blue, sells coffee and beer, which ranges from draft beer to bottled beer. On top of that, they also sell red wine. Another section, “Frente!” sells storybooks, CDs and records, and small goods. The last section, “wit n cynical”, presents poetry. Check this place out for a cup of beer – or wine depending on your taste. And if you are lucky, you might get to meet the street cats that come by the café to eat the food the bookstore owner lays out for them. Be sure to also check out street cat-related goods they sell.